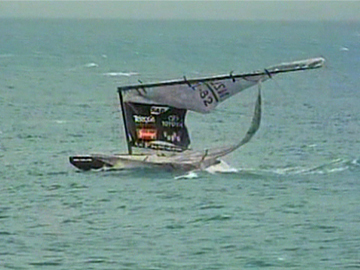 This song is taken from the only new album released in the 1990s by Kiwi music legends Hello Sailor. 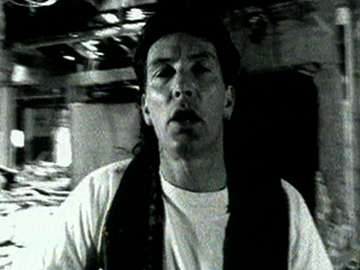 In an AudioCulture profile of the band, writer Murray Cammick praised the Dave McArtney-penned track as one of two strong additions to the Hello Sailor canon (alongside song 'New Tattoo', also from 1994). The music video features the band playing (on a Ponsonby street, in a derelict building) intercut with archive clips (famous sporting moments, returned servicemen, Edmund Hillary, hikoi, the Beatles tour), echoing the song’s lyrical themes of waning memories and nostalgia.